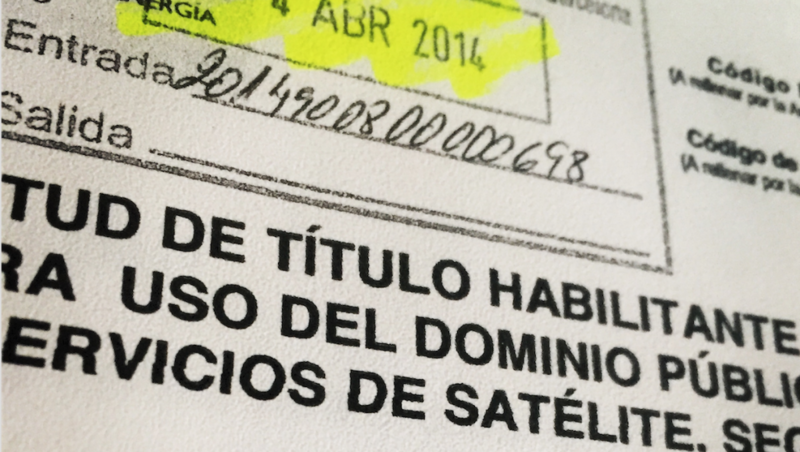 Satellite Transmission Licenses in Spain. The process to obtain a license to use SNG or Fly Aways is mandatory like in many other countries. Request a license is a difficult work for a foreign company because the process is entirely in Spanish and because a Spanish Company has to request it for you. For this reason we could do the job for you, we had already clients who ask us for this service and we wanted to offer it for you. We can guarantee short time response to urgent request. The Spanish administration could be a nightmare with this procedures, avoid waste of time and rely on us for the paperwork.